Luxembourg-based bioanalytical testing firm Eurofins Scientific has acquired Noida-based peer Spectro Analytical Labs Ltd for an undisclosed amount. The acquisition will enable Eurofins to enhance market position in India, the firm said in a stock exchange filing. 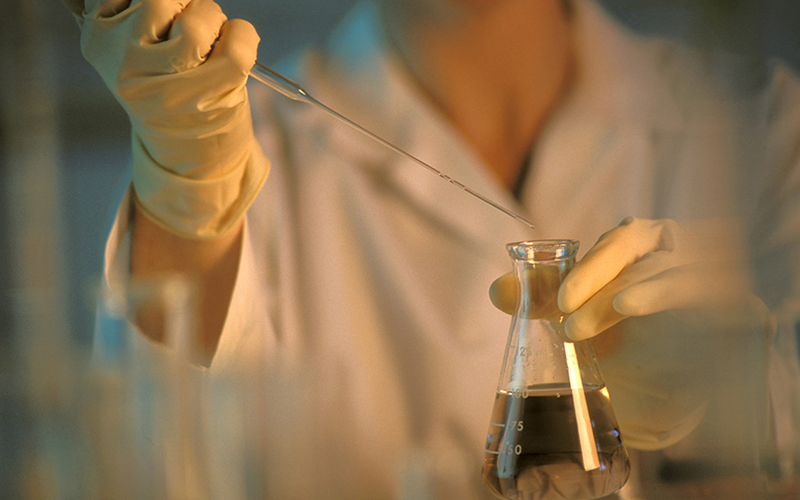 Incorporated in 1998, Spectro provides bioanalytical testing and inspection-related services. The firm has accreditation from the National Accreditation Board for Testing and Calibration Laboratories in six areas—chemical, mechanical, non-destructive testing, calibration and electrical and electronics. Spectro, which has 450 employees, operates five laboratories in India serving more than 8,000 customers. “We see tremendous growth opportunities in the Indian testing and inspection space and are excited with the prospects of significant value creation for our clients through access to Eurofins’ global network of laboratories, technical and financial competencies,” said Kuldeep Dhingra, managing director of Spectro Analytical Labs. In 2015-16, Spectro posted a total income of Rs 28.6 crore and a profit after tax of Rs 2.27 crore. As of 31 March 2016, Kuldeep Dhingra held 49.3% stake in the company and other directors Prashant Gupta and Sushant Gupta held close to 25% stake each, according to VCCEdge, the data research platform of VCCircle. “Spectro’s range of testing and inspection services, combined with Advinus Therapeutics' biopharmaceutical and agro-sciences competencies that were acquired earlier this year and Eurofins’ existing genomics, food and clinical testing laboratories, will complement the group’s analytical services portfolio,” said Gilles Martin, chief executive of Eurofins Scientific. In July, Tata Group sold contract research firm Advinus to Eurofins. Advinus serves industries such as biotech, pharmaceuticals, biologics, agrochemicals, nutraceuticals and cosmetics. Founded in 1987, Eurofins operates a network of 310 laboratories across 39 countries in Europe, North and South America and Asia-Pacific, employing more than 27,000 staff, according to its latest annual report. Eurofins offers a portfolio of over 1,30,000 analytical methods for evaluating the safety, identity, composition, authenticity, origin, traceability and purity of biological substances and products. Tata Capital Investment Banking acted as financial adviser to Spectro while Khaitan & Co was its legal adviser.